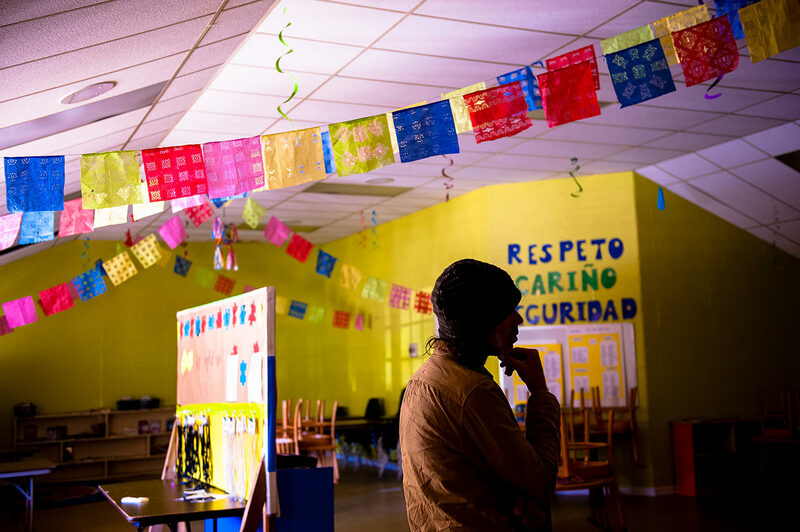 What role do the arts and artists play in complex community change? These days, our neighborhoods and communities are complex systems in which many individuals and agencies interact, resulting in unexpected behaviors alongside entrenched repeating patterns. In this kind of unpredictable and swirling context, traditional approaches to planning for change simply aren’t up to the task. To work effectively at the community or neighborhood level nowadays we must navigate the complex dynamics at play, and bring an experimental mindset to learning our way into “next practices” for a brighter shared future. Artists and arts organizations can contribute uniquely to these efforts, not only through arts-based community activities, but also by offering their embodied knowledge of how to operate in complexity and leading groups to discover their own creative solutions. The strategy of bringing these artistic skills to community development work is rapidly catching on, as can be seen in the popularity of "creative placemaking" programs, but there’s still a long way to go in shifting attitudes and building the capacity to think and act differently when the conditions are complex. Using the arts to foster trust among stakeholders from different sectors and collaboratively develop responses to a complex social challenge. Building on the success of our Community Innovation Labs, EmcArts is proud to offer two new workshop series in 2018 and 2019, designed to help both artists and community organizations make effective use of the arts in grappling with complex community challenges. Applications from host communities are due October 31st for the second round of workshops, slotted to take place in the first half of 2019! To learn more about these exciting new programs, or to secure your place as a host community, click on the links below. If you have any questions, please contact Liz Dreyer, Senior Program Manager. Six half-day interactive workshops over 3 to 6 months, for teams from up to 15 community agencies and arts organizations who want to strengthen their ability to work adaptively and address complex community challenges through the arts. This series can also be delivered for a staff team from a single large agency. In the workshops, participants identify the complex challenges they face in their community work, and explore responses that move away from traditional linear planning and implementation toward emergent practices that can be discovered and developed through small experiments, rapid learning, and repeated prototyping. Participants take home practical tools and frameworks, learn from each other, and build invaluable networks to support lasting community change. In 2018, this series is taking place in Waterville, ME, sponsored by Waterville Creates!, and in California, sponsored by a consortium of grantees of the New California Arts Fund. Click here for a full program overview and application guidelines for sponsoring organizations. Four whole-day sessions over 2 to 4 months, with up to 10 locally-based artists who are interested in further developing their artistic practice as a central methodology for complex change in their local community. The workshops orient artists to five capabilities needed for complex change, and explore the use they can make of them in a community context. Our aim is to facilitate an exchange and dialogue with local artists in order to find and develop the meeting points between their existing practices and these capabilities. In our experience, artists do not have to possess an established social practice in their work, but must be deeply interested in community-based artmaking, outside of the traditional studio or rehearsal room. It is likely that artists who self-describe as teaching artists will be particularly attracted to this work. In 2018, this series is taking place in Charlotte, NC, sponsored by the Arts & Science Council, and in Chattanooga, TN, sponsored by The Chattery and Chattanooga WorkSpace. 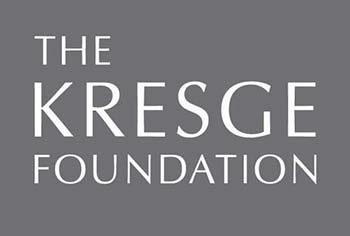 With the majority of each program’s costs underwritten by a generous grant from the Kresge Foundation, the cost to local partners ranges from just $25,000 to $30,000. Each program is available in 2019 in two communities. The workshops are led by EmcArts facilitators and guest teaching artists. Each uses a variety of artistic and experiential processes to embody learning and engage the whole person, rather than relying on information transfer. The training was one of the best, if not the best trainings that I have attended. I have continued to have “aha!” moments and utilize the framework, especially the quadrants [Cynefin] in everyday community development. I thought the Workshop was brilliant and insightful! Rarely do we take time out of our day to think about systems and how we can or do inter-relate in this systems-based approach. Our group actually achieved some traction on the idea of integrating arts and culture into distressed areas of our city and so now I even have a few more resources to follow up on. The process by which everyone around the table came to understanding around a single purpose - it was a struggle at first, but the struggle may sometimes be needed to get to a place of mutual understanding. I’m excited to use these workshop activities and analysis tools in the process of developing stellar arts-based responses to community challenges. This is the third round of EmcArts' Community Innovation Labs and focuses on Inclusive Economies.